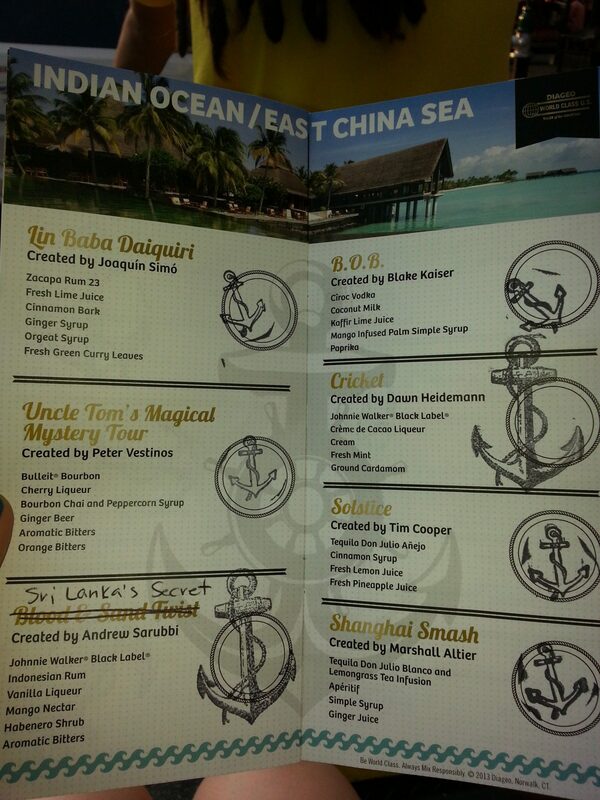 To be honest, after trying 33 cocktails, it’s a challenge to remember each one. 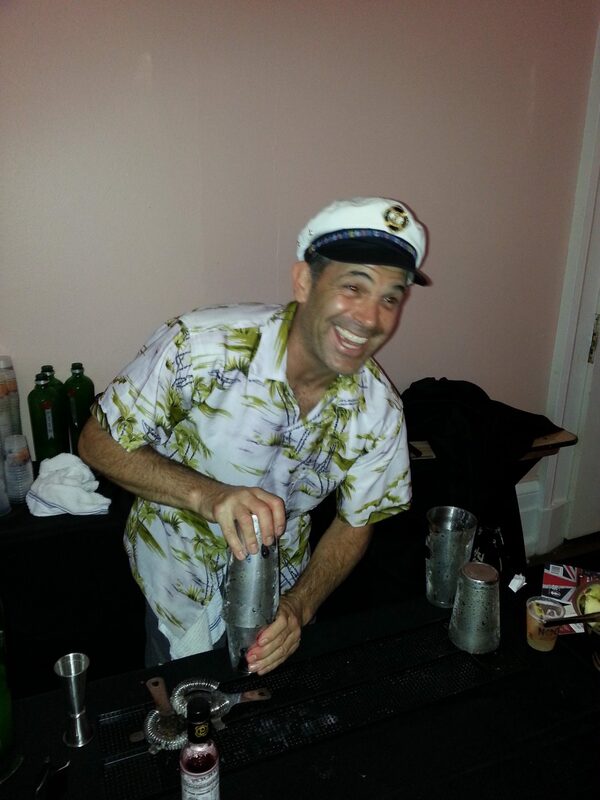 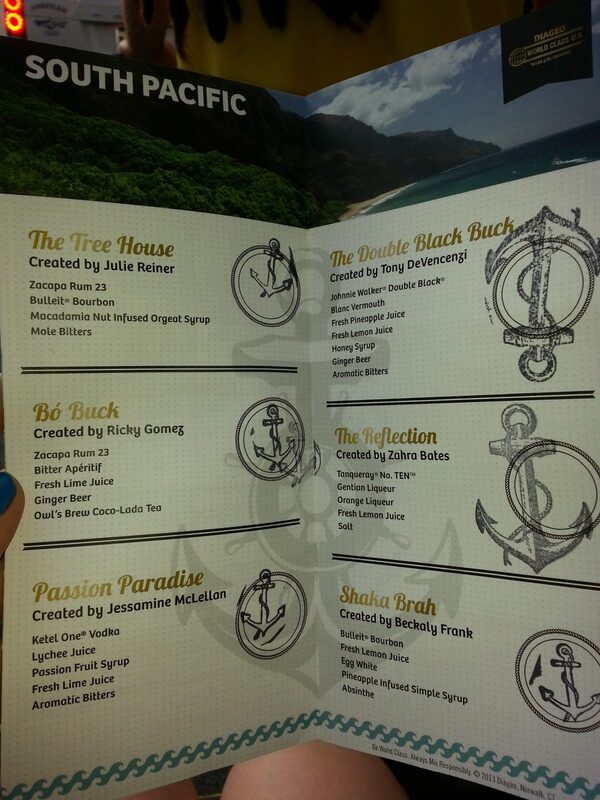 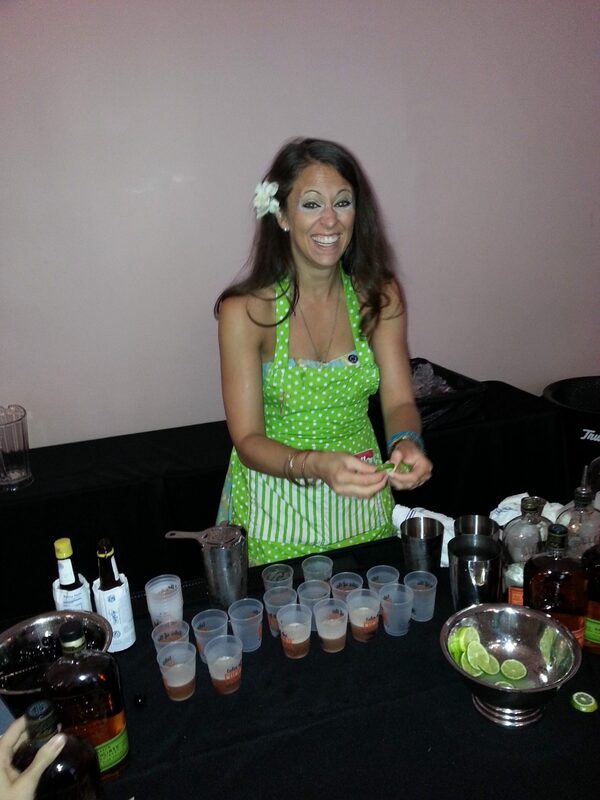 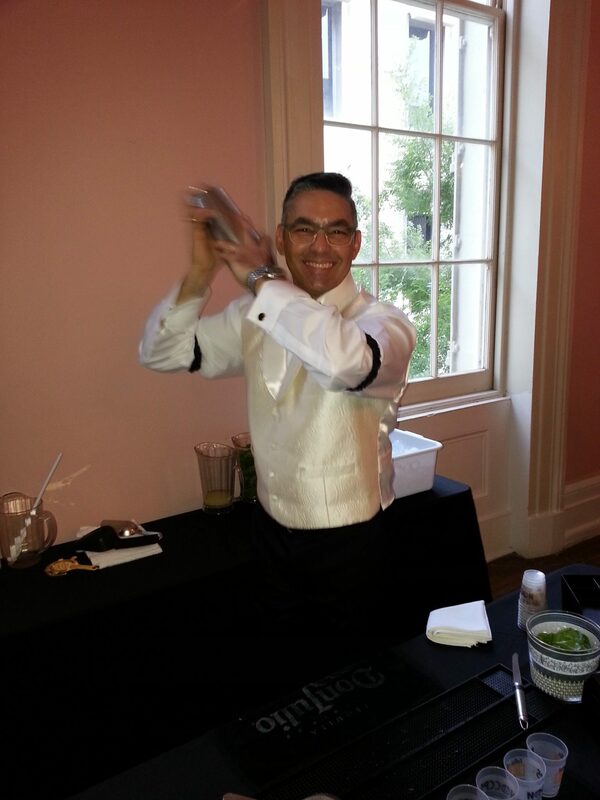 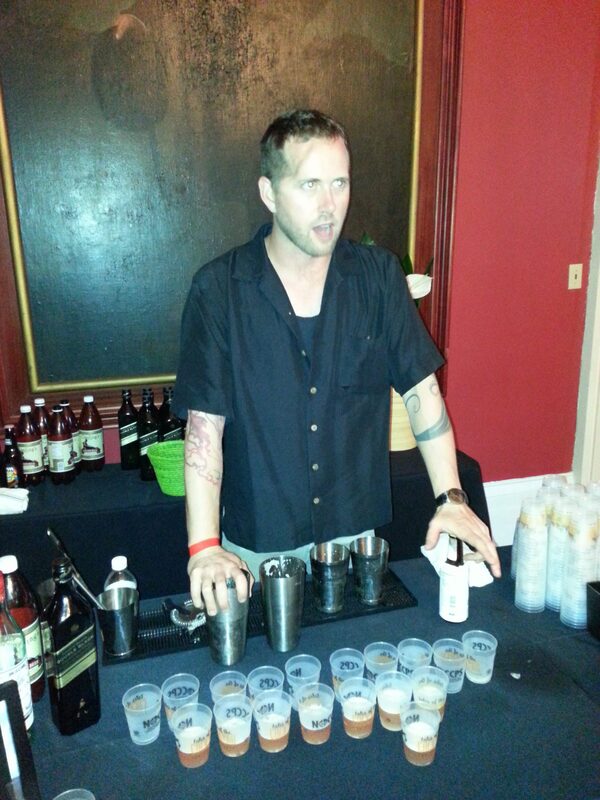 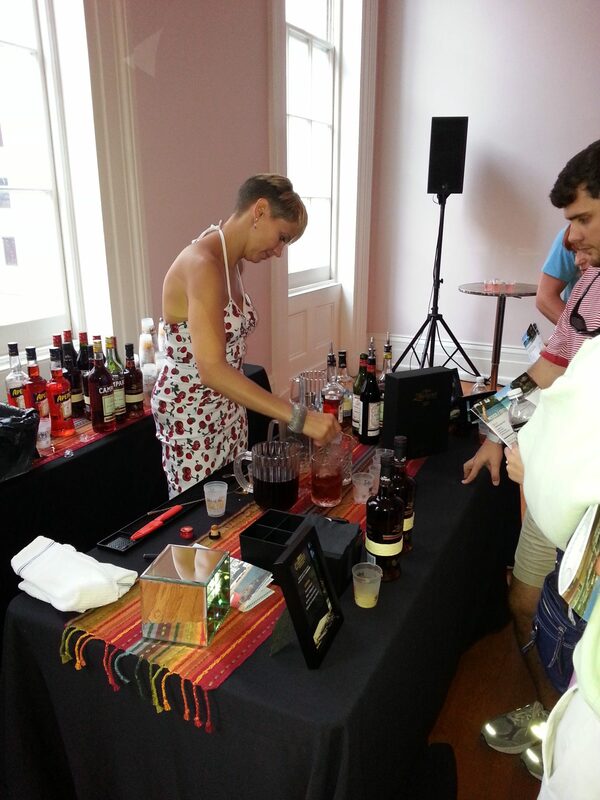 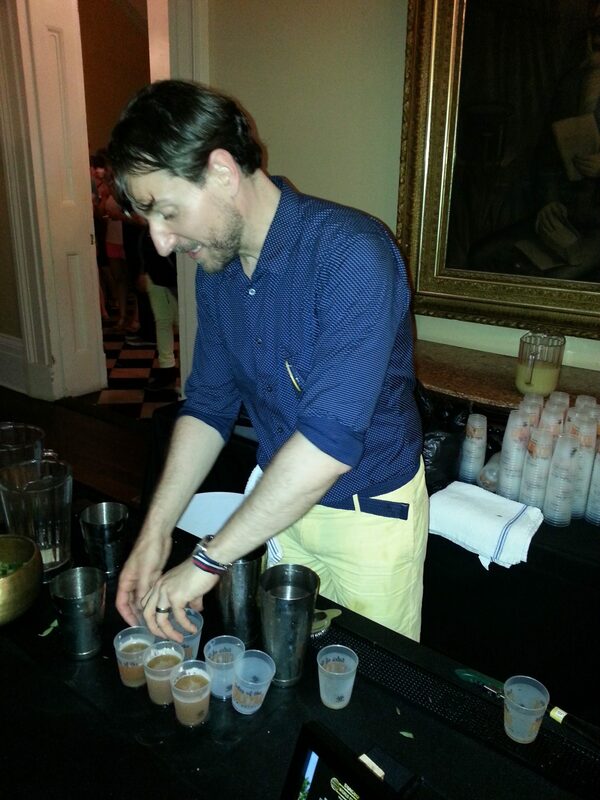 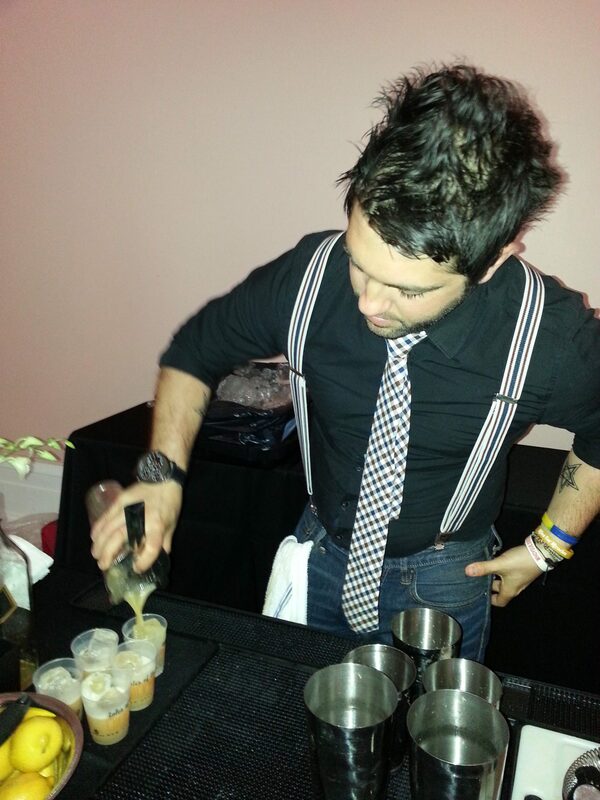 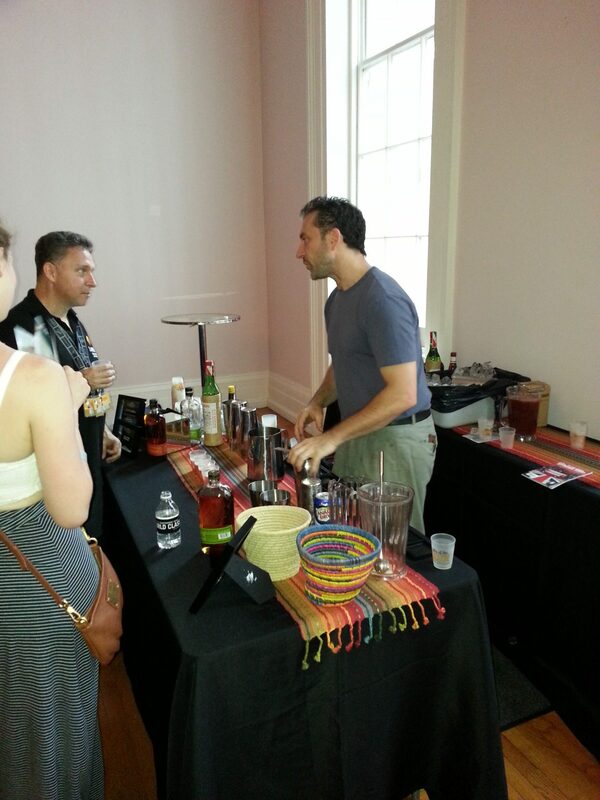 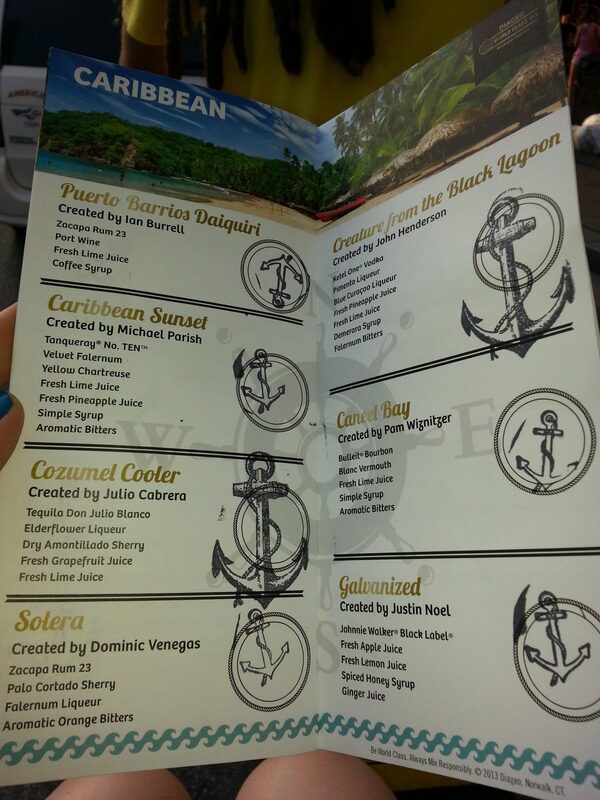 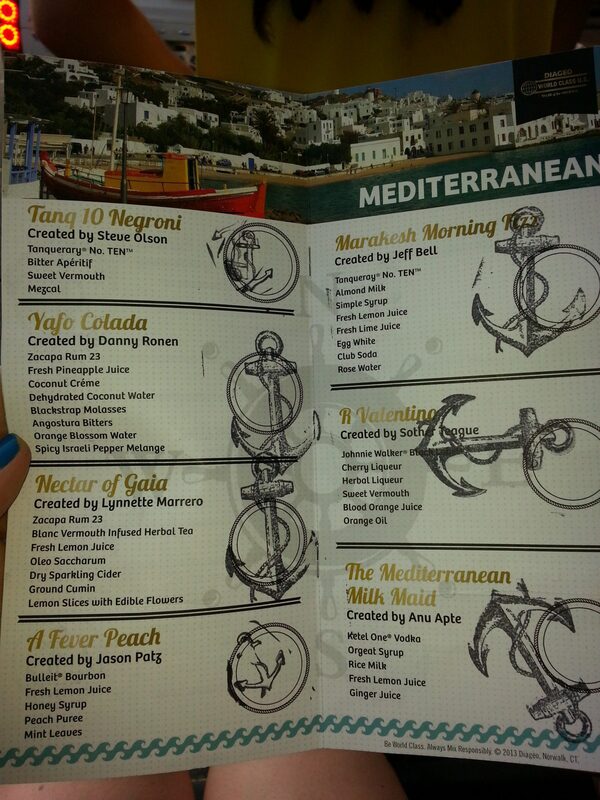 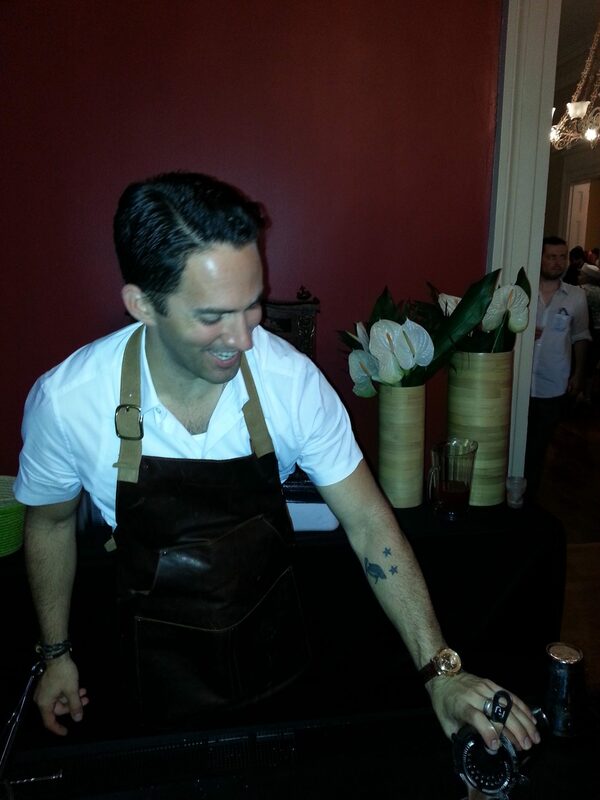 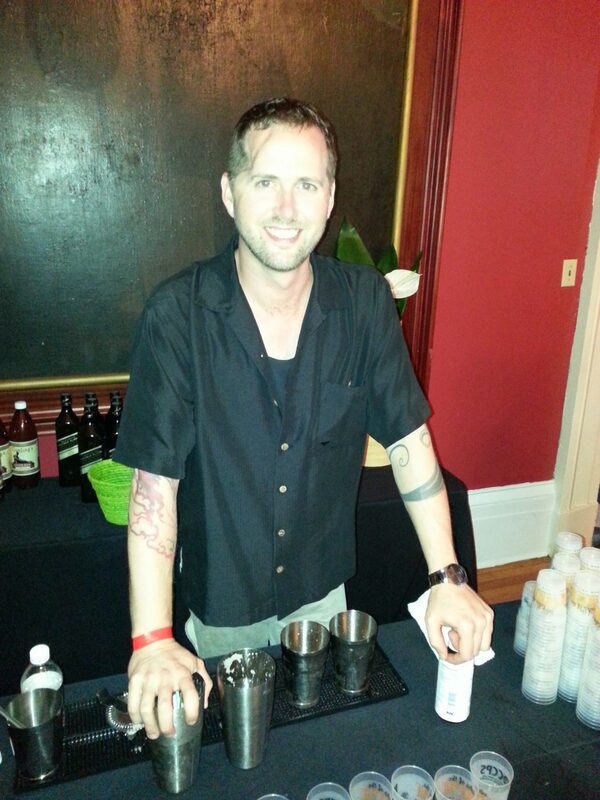 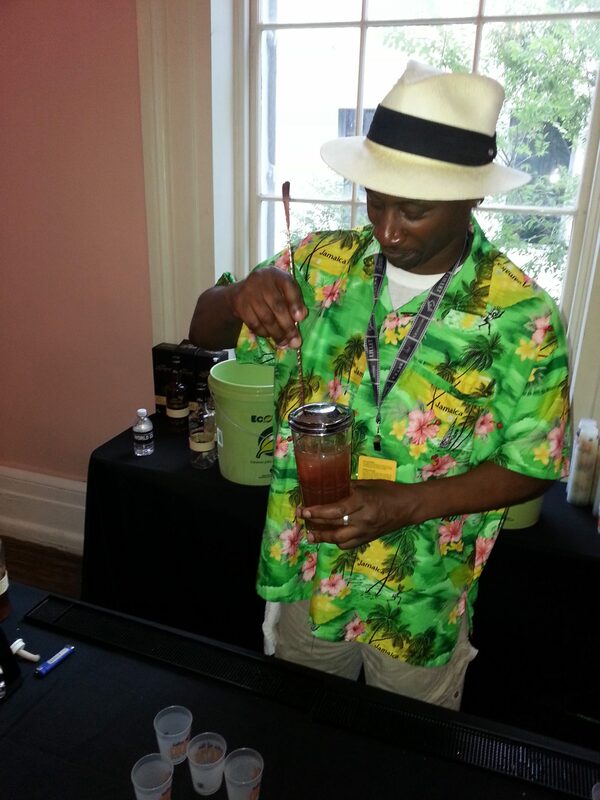 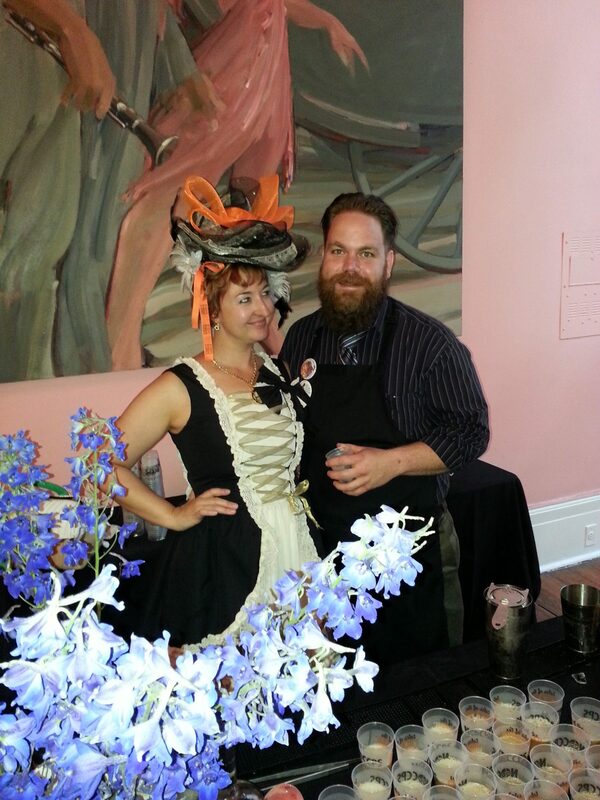 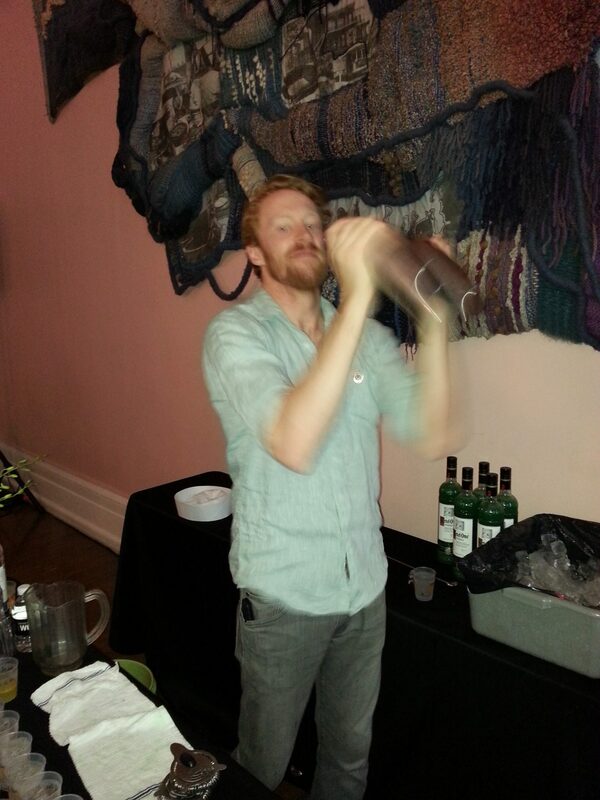 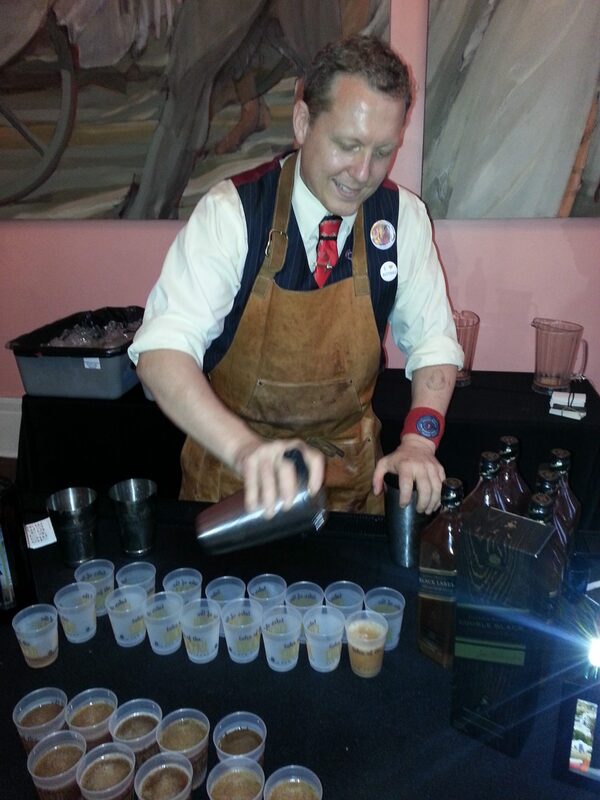 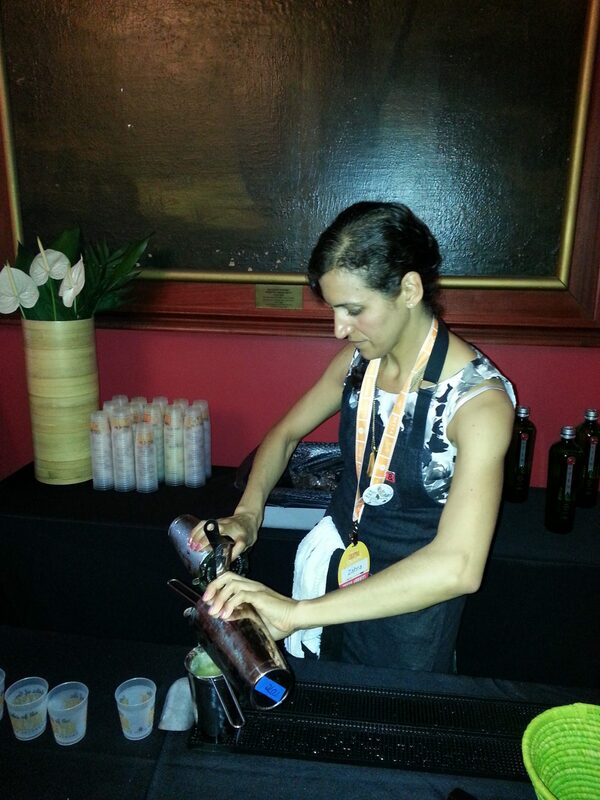 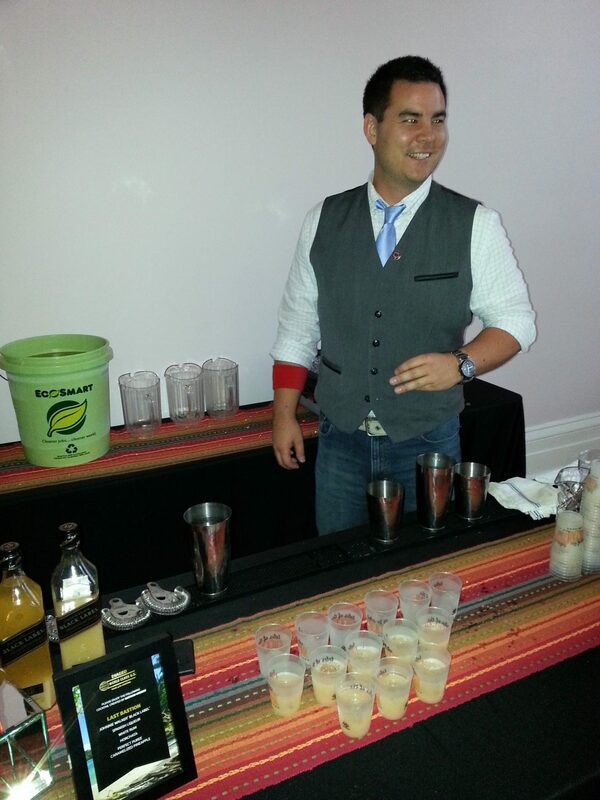 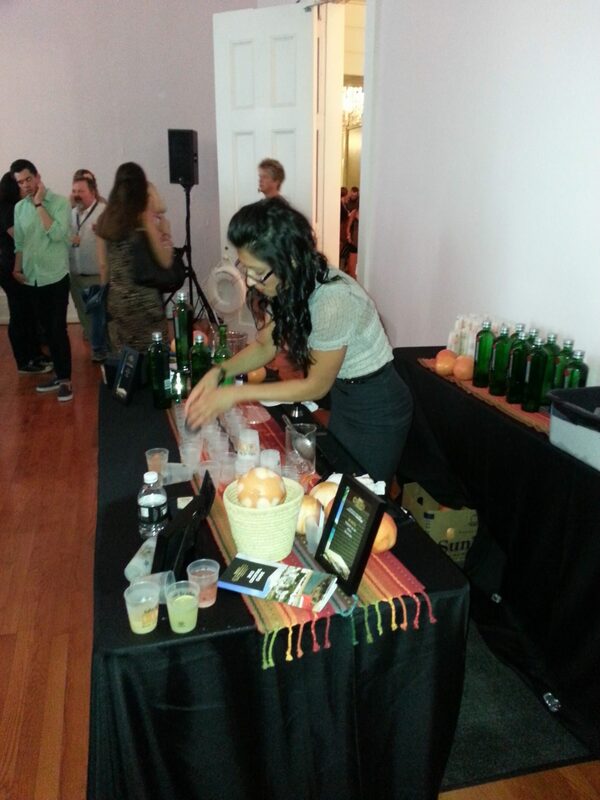 But, all in all, lots of tasty concoctions from some of the top bartending talent in the US and abroad! 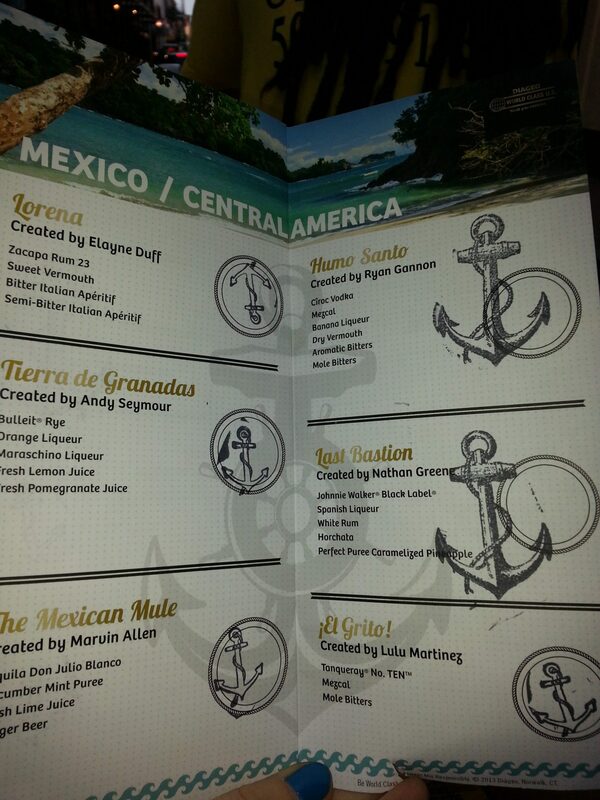 This entry was posted in Cocktails and tagged Andy Seymour, Diageo, Diageo World Class, Elayne Duff, Hollis Bulleit, Ian Burrell, Jason Patz, Joaquin Simo, Josh Henderson, Julio Cabrera, Justin Noel, Lulu Martinez, Michael Parish, Nathan Greene, Pamela Wiznitzer, Ricky Gomez, Sother Teague, Tales of the Cocktail, Tony DeVencenzi, United States Bartenders’ Guild, Zahra Bates by Allison Levine.